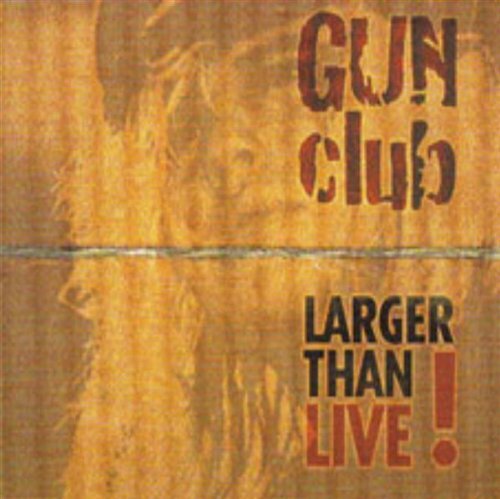 Larger Than Live was recorded in 1992 and never before released. This sonically excellent aural document contains classics from the bands half dozen 80s recordings. If you have any questions about this product by devil in the woods, contact us by completing and submitting the form below. If you are looking for a specif part number, please include it with your message.